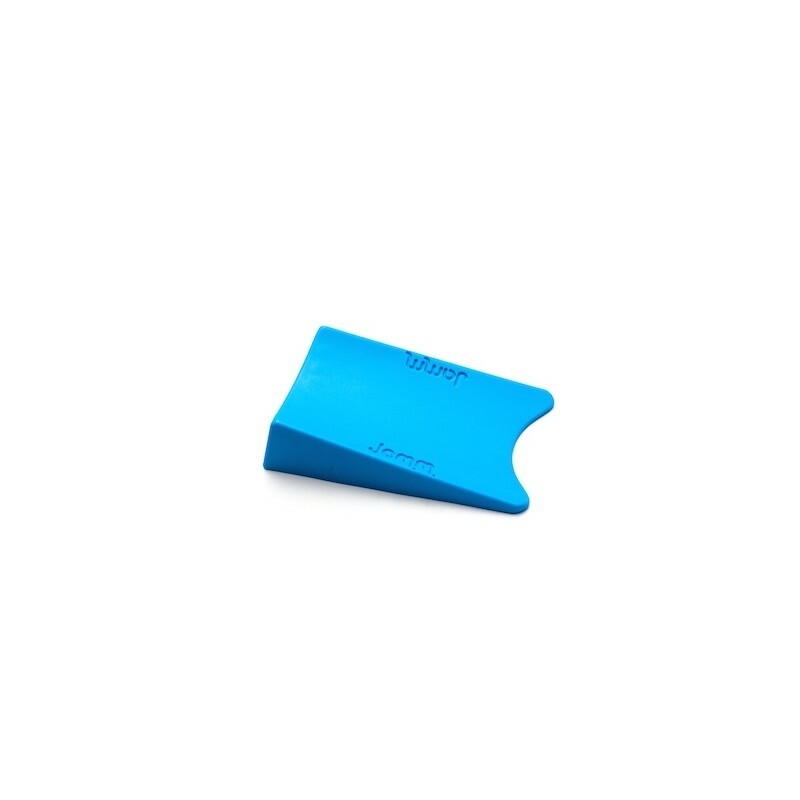 Regular doorstops and door wedges hold the door from one side only and are easily dislodged (by a child, a pet, a gust of wind or an accidental nudge). They are unreliable, unsafe and frustrating to use. 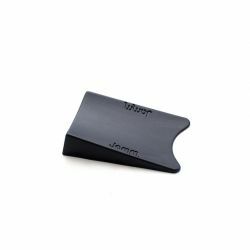 The Jamm doorstop’s unique and patented design holds the door fast from both sides at the same time. They are simple to use and effective on all floor surfaces. A safe and reliable solution to slamming doors, trapped fingers, damaged walls and trip hazards.